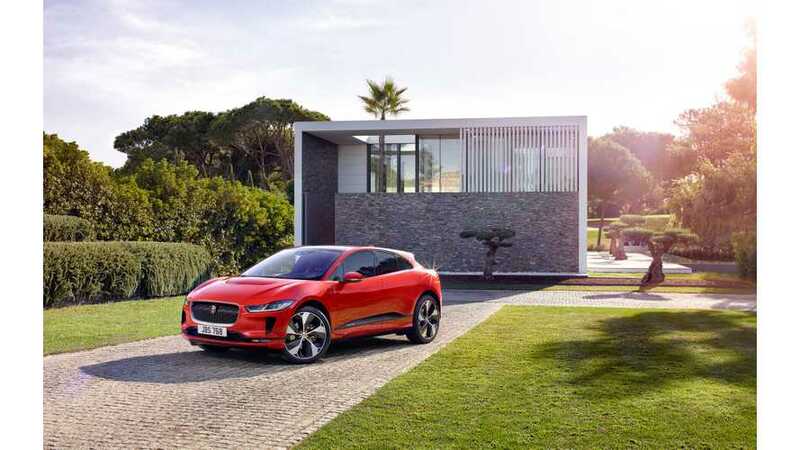 Only two times in the awards long history has a plug-in electric vehicle won and both of those previous winners were pioneering plug-in cars. Each year, Forbes picks its best and worst vehicles. 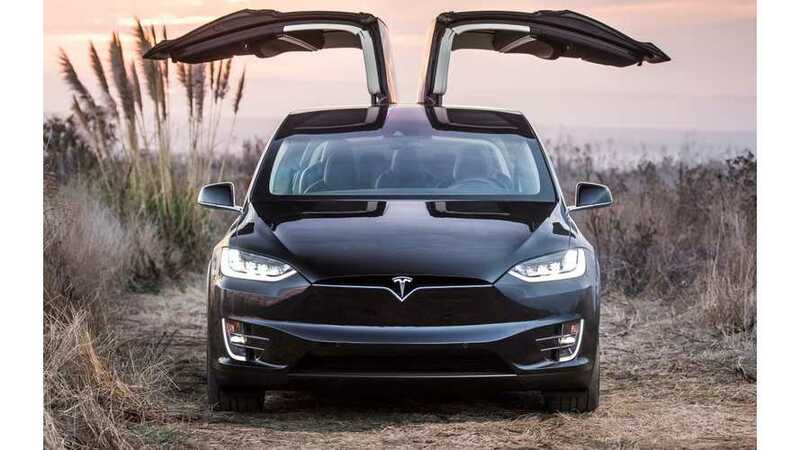 The publication has a reputation for being picky, yet chose the Tesla Model X as its car of the year. 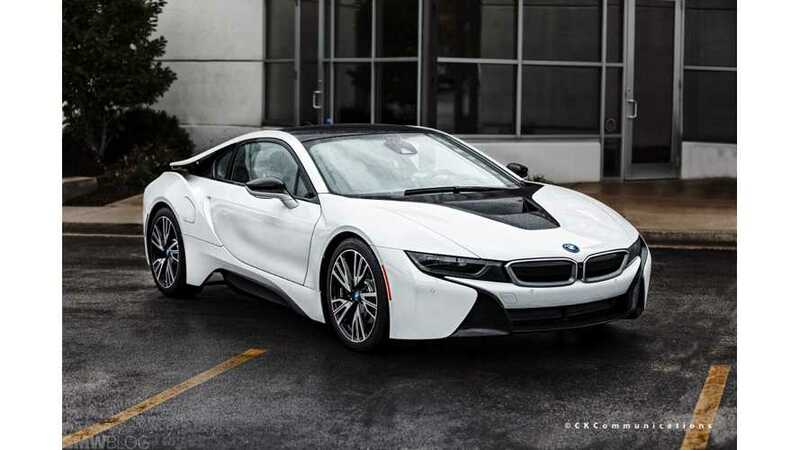 Since the North American car of the Year (NACOTY) awards were founded in 1994, convertibles, compacts and hybrids have scooped the top honor. However, until now, a plug-in electric car has never even been in the running, yet alone the favorite to win. 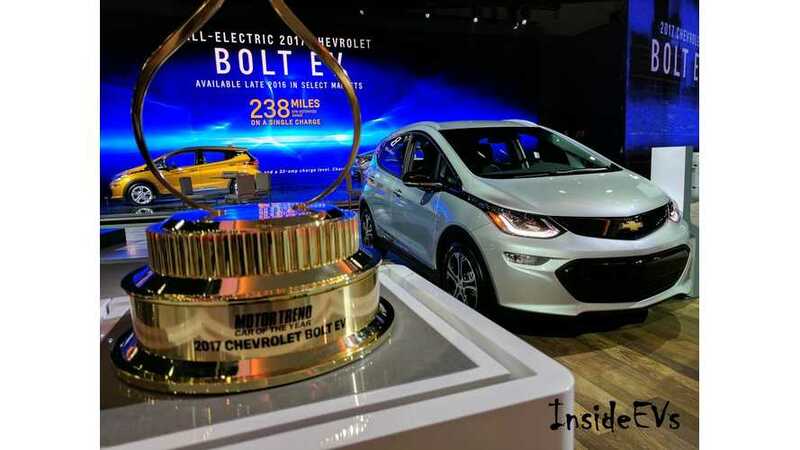 The Chevrolet Bolt adds to its list of accolades, earning "Car of the Year" from the Detroit Free Press. 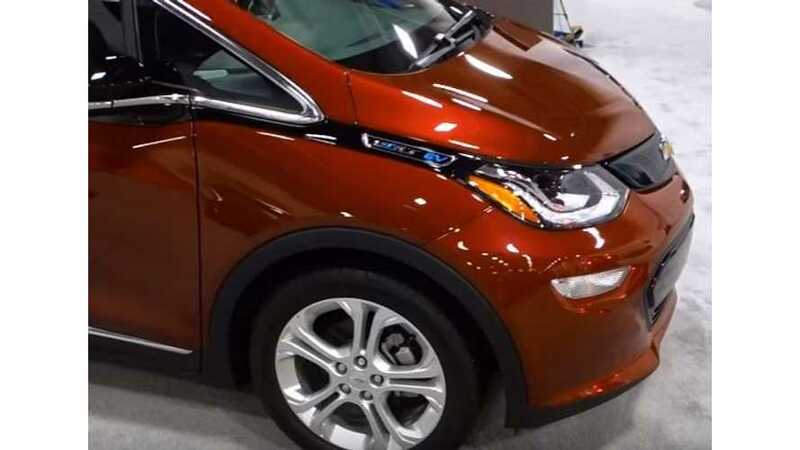 The publication said: "If the Bolt isn’t the vehicle that makes electric power and autonomy part of mainstream American transportation, it’s hard to imagine what will." What Car published its annual car of the year results for 2016. In the electric car category, there are 3 front-runners. Both the Renault Zoe Dynamique Rav Rapid Charge and the Tesla Model S 70 D were deemed winners. 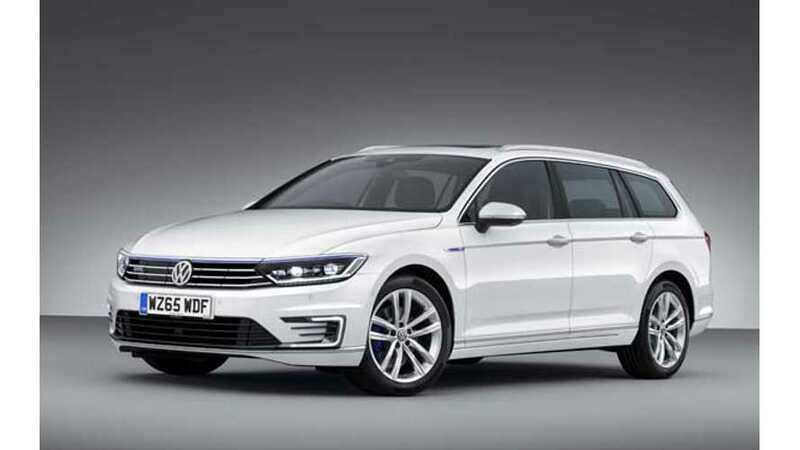 However, the overall champion was the Volkswagen Passat Estate GTE. 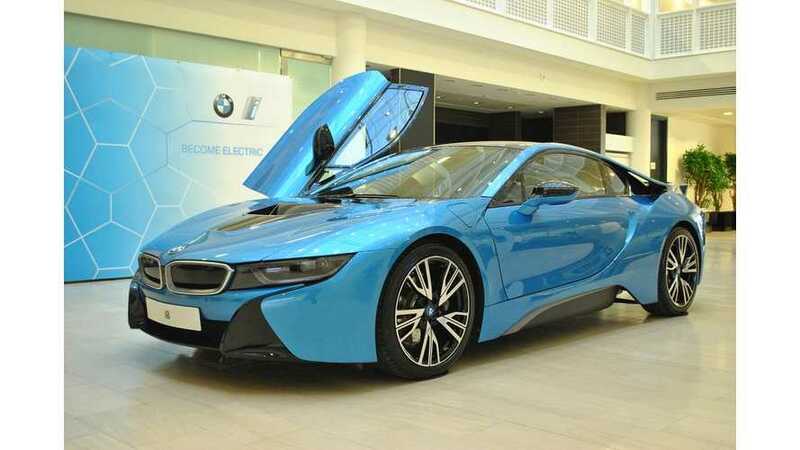 The BMW i8 has been crowned 2015 UK Car of the Year (the car's road for overall success was opened by its win in the Best Performance Car category.